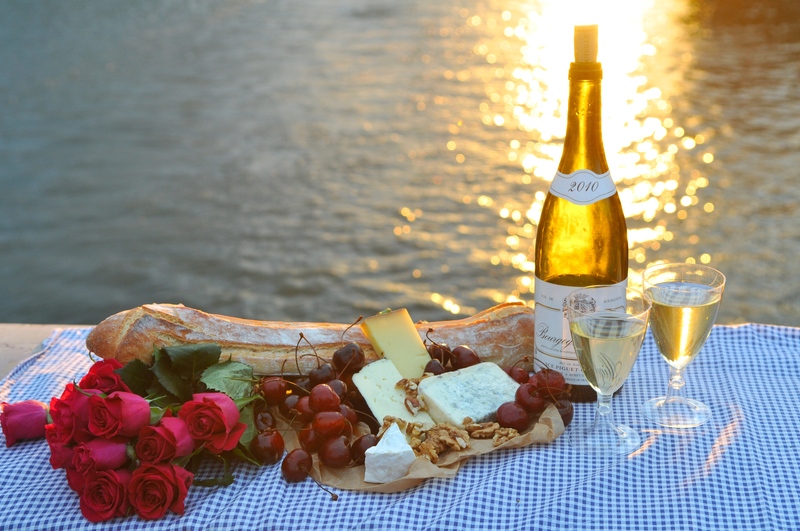 Create a special moment for your next trip to Paris with a picnic for two delivered to your apartment or location of your choice. What could be more Parisian or romantic? When it comes to your picnic, we’ve thought of everything. Our picnic comes complete with a wide selection of market fresh foods, hand chosen from local markets and artisans, prepared with the utmost care. Our picnics are delivered in paper sacs that can be reused as garbage bags following the picnic. Start with a nice red or white wine, or maybe champagne? Of course, mineral water is also included in all of our baskets. 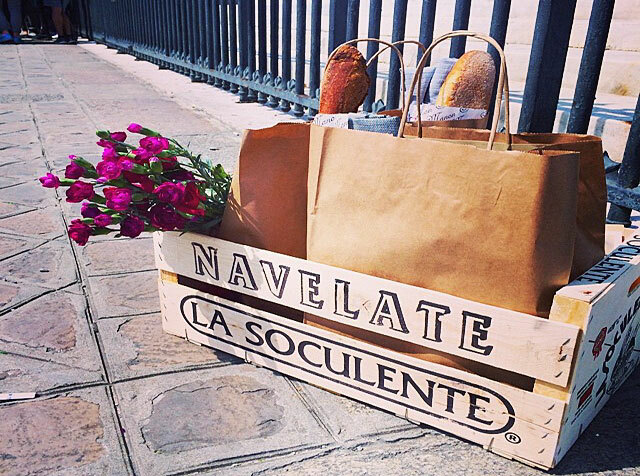 Fresh baguettes, cheese assortments, fresh salads and charcuterie are just a small selection of what is available. As for dessert, not to worry, we've got your sweet tooth covered as well. A seasonal dessert is the perfect way to round out your picnic. Please email service@vacationinparis.com for the selection of options available!! A Parisian Picnic...could it get any better? ?